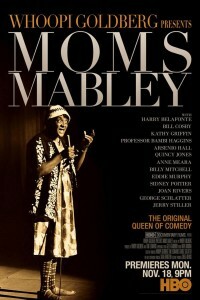 Today is the first day of Black History Month. February 1st’s Google doodle honors Frederick Douglass. To browse the Google Art Project’s entire Black History and Culture collection, click here. 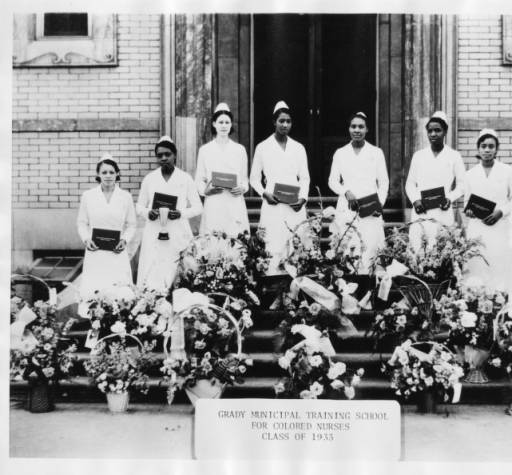 Graduates of the Grady Municipal Training School for Colored Nurses holding their diplomas in front of the Albert Steiner Ward, Atlanta, Georgia, 1930. This entry was posted in African American Studies, Books, Databases, Digital Collections, For Faculty, For Graduate Students, For Students, History and tagged African-American history, Black History Month, films, images, visual materials. Bookmark the permalink.